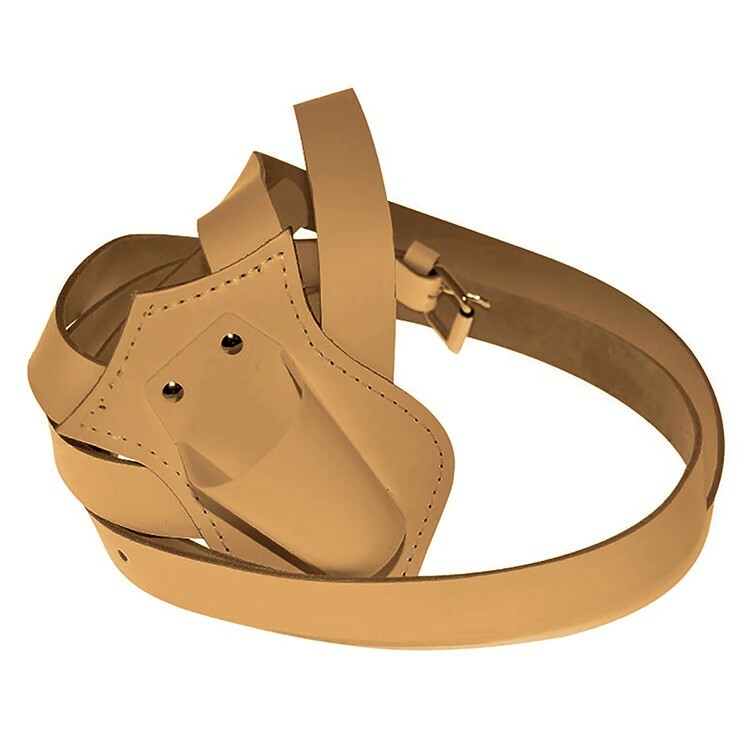 Harness your next promotional campaign with help from this tan single harness leather carrying belt. This easy-to-use harness slings around your neck for a comfortable fit. Conveniently carry around flags and other accessories while making a stylish statement during parades, walks, marches, festivals and other celebratory events. Let us help you get carried away!